Need to make a service enquiry? With a nationwide network of 11 Service Branches, help is always on hand. We provide servicing, modernisation, repair and removal for all types of lifts & stairlifts, from all manufacturers – whatever make or model. With over 360 highly trained lift engineers looking after more than 91,000 lift products a year, wherever you are in the UK, a Stannah engineer is never far away. The best way to get in touch with your closest service branch is by phone, or form. For all call-out or urgent service queries outside of the website team's hours (Monday-Friday 8:30am-5:15pm) please ring your local service branch. To find your local branch simply enter your postcode or click on an icon. Need to report a breakdown? Whether you've a service query, would like a new service contract, require a repair, have a paperwork question, or anything else - simply fill in the form and we’ll pass the details on to your local branch. 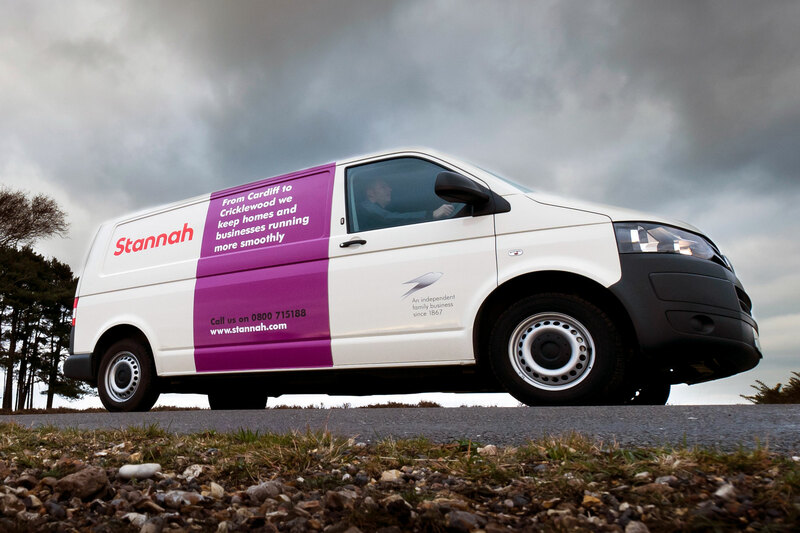 Enter your postcode in the field below to find your local Stannah service branch or simply click on the icon.